This tutorial shows you how to create a css menu using sprites. 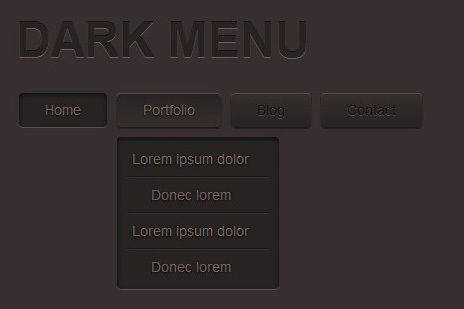 You will able to create a menu with multiple options using only one image and showing parts of them in every option. 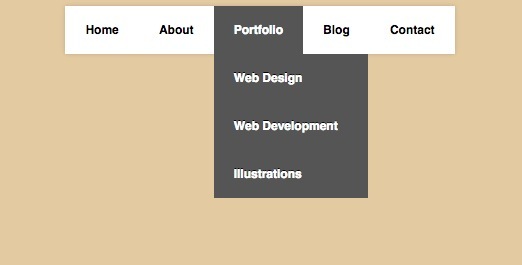 This tutorial shows you step by step how to create a navigation bar from scratch using just CSS3 and no images. 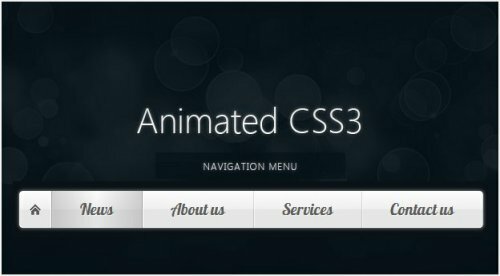 In this tutorial, you will be using CSS3 to create a free navigation menu animated which you can use to add a polished look to your website or template. 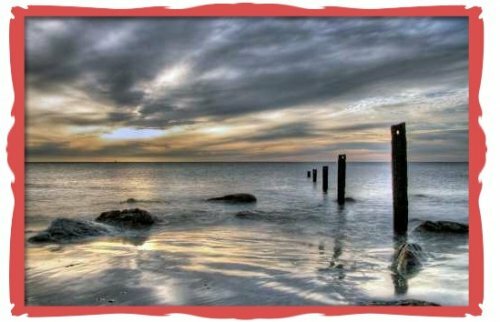 This tutorial shows you how to use CSS3 specify an image as an element's border, instead of just a solid color. 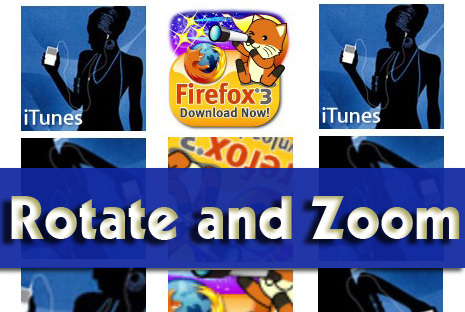 This david tutorial shows you how to rotate images and apply zoom effects. you will able to crate amazing menus and animations using those techniques. 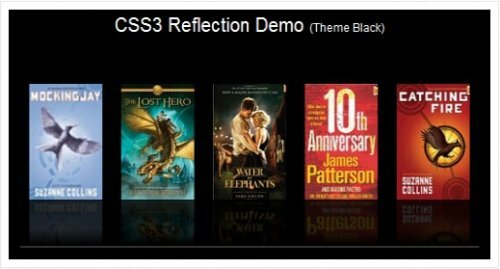 This tutorial show you how to create an image reflection effect with css3. 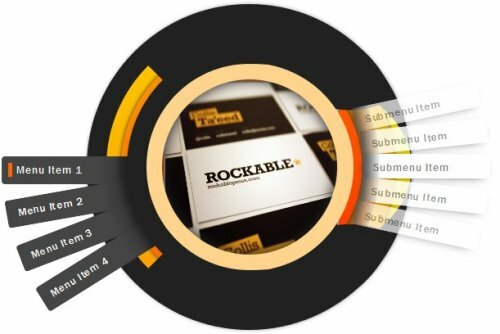 This tutorial guide you to create a CSS3 wheel menu, using a few beginner to advanced CSS techniques. 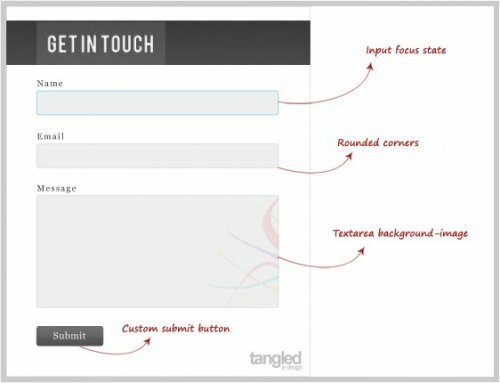 This example show you how to create a contact form using html5 and CSS3.